“SONG FOR EWE” is the feature where artists & music people beloved by VELVET SHEEP choose an obscure song they’ve been listening to that day. Today’s guest is Madeleine Jurkiewicz, sister to Lily and one half of cosmic folk & soul duo Lily & Madeleine whose new album “Canterbury Girls” (a paean to Canterbury Park in their hometown of Indianapolis rather than any Chaucerian or Fairport Convention UK folk leanings) is out on 22 Feb on the New West label. 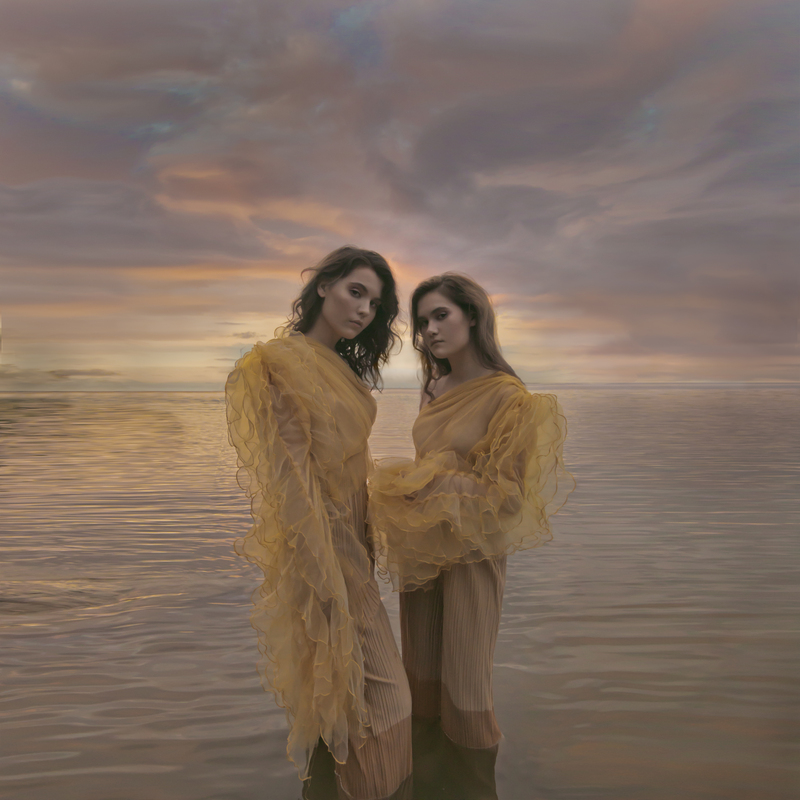 An album “exploring the conventions of 21st century womanhood” and recorded in Nashville by Daniel Tashian and Ian Fitchuk, the team behind Kacey Musgraves’ “Golden Hour”, it’s catchy interstellar stuff, touches of Northern soul meets the Northern Lights via windswept Westerns. And their song choice is definitely smooth, with still waters running deep. I’m pleased to welcome to these pages, the lucid, lyrical vibes of Madeleine Jurkiewicz! Here’s single “Analog Love” which Lily & Madeleine have described “as an attempt to capture the feeling of an uncomplicated and reassuring romantic relationship”. It’s reassuringly accessible and classy. “Ease the Pain” by Gwen McCrae. Recently, our little brother, Nick, got a fancy sampler for Christmas and he I spent a lot of the holiday break messing around with cutting up songs and making our own beats.